Welcome to the March Paper Trail blog hop! 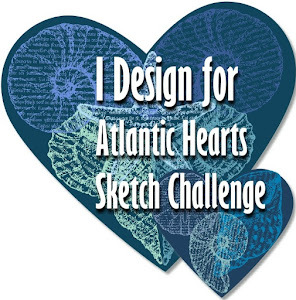 If you have arrived from Karen's blog, Inky Fingers, you are on the right track. 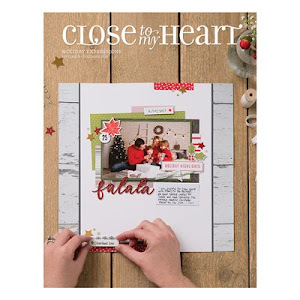 This month we are using the Close To My Heart Miracle paper pack. I love these colors, Heavenly Blue and Sweet Leaf, I think they are so pretty together. I made this banner using the My Creations Banner. I'm taking this to Seattle with me for my friend who is hosting a craft weekend. Hope she likes it! 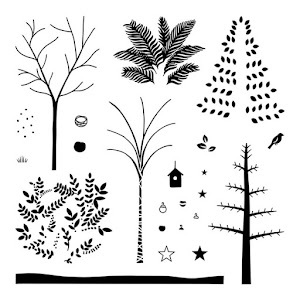 This beautiful Miracle paper package can be purchased on my website, just click on its name. 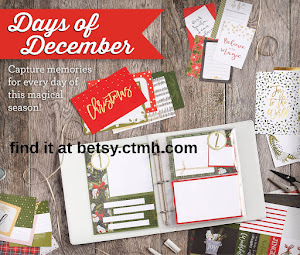 Now, you must hurry over to Terri's blog, My Frame of Mind, to see what she's been up to with the Miracle papers! Love your banner! Still working on my first one…gotta get'r done! What a beautiful welcome banner! I have yet to make a banner...you've inspired me! Very cool banner! Love the blog!